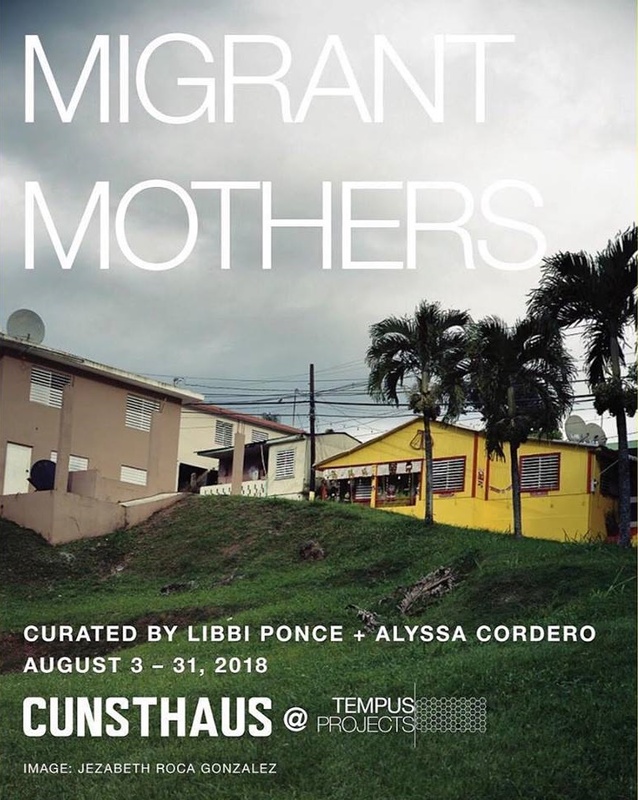 TAMPA, FL – CUNSTHAUS is pleased to present Migrant Mothers S.1, curated by Libbi Ponce and Alyssa Cordero. Migrant Mothers is a series of exhibitions aimed at increasing visibility of artists who are immigrant mothers or children of immigrant mothers. The first installment in the series, on view August 3 – 31st, includes women artists of diverse heritage, adapting to the cultural landscape of the United States. The artists work in a variety of mediums and include: Amra Causevic (Bosnia), Daniella Ellinger (El Salvador), Monilola Ilupeju (Nigeria), Jezabeth Gonzalez (Puerto Rico), Mitsuko Brooks (Japan), Laura Meckling (Korea), and Megan Corley (Philippines). ABOUT THE CURATORS • Alyssa Cordero is a first generation Dominican-Puerto Rican-American curator and art historian. 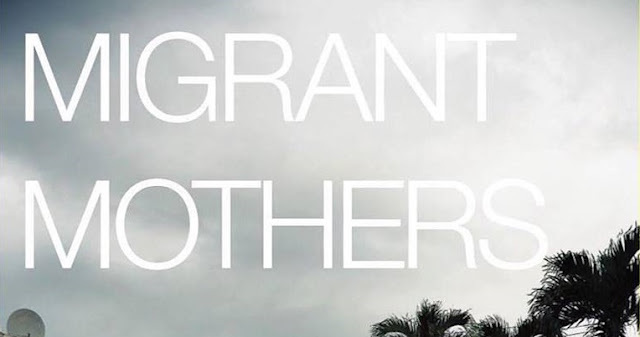 • Libbi Ponce is a first generation Ecuadorian American artist working in video, installation, and performance.